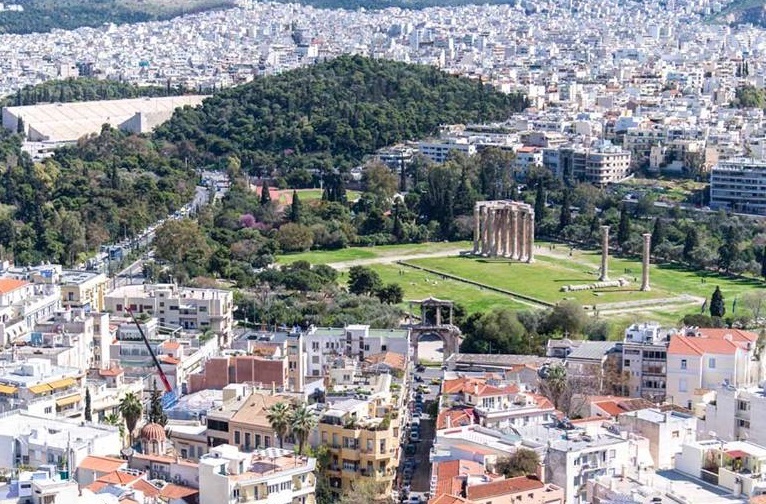 Athens‘ hotels are among the most competitive in Europe, with the average hotel price reaching 96 euros in October 2018, according to the Hotel Price Index (tHPI) released by trivago on Wednesday. 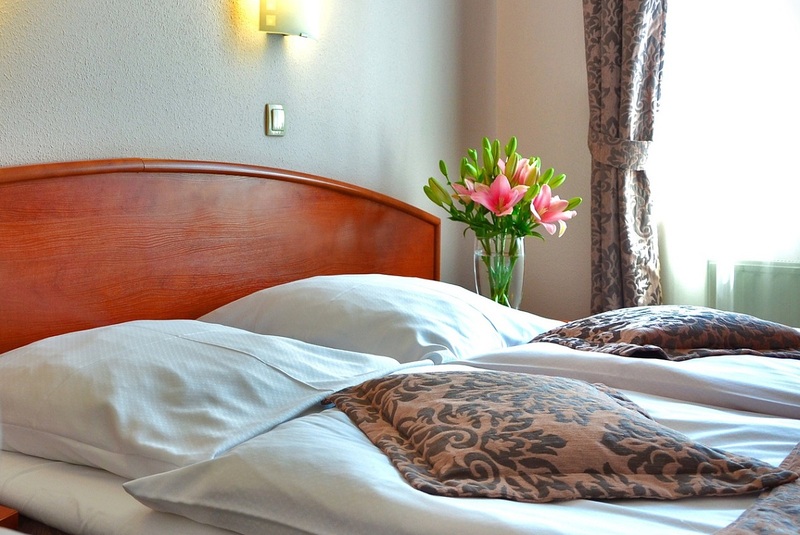 While the average hotel price remains unchanged compared to the same month last year, it is lower compared to September 2018, when the average hotel price reached 114 euros. According to the data, Berlin and Brussels also saw average hotel prices reaching 96 euros in October. 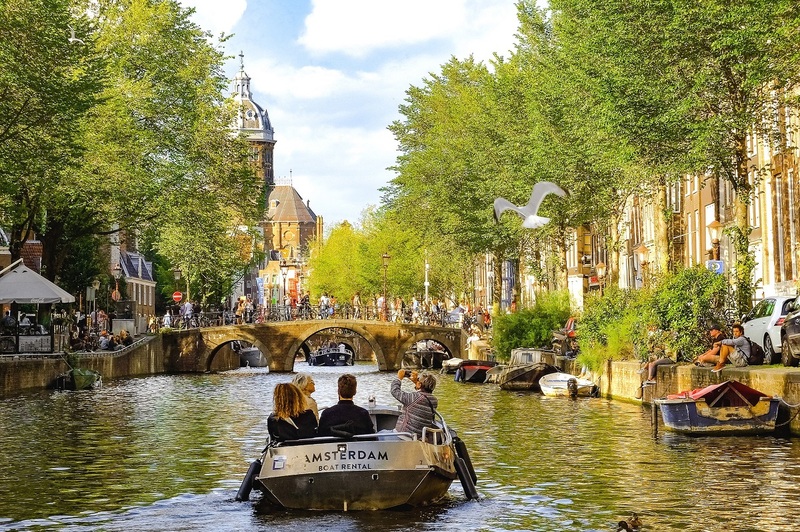 Furthermore, Moscow, Istanbul and Warsaw are the most affordable destinations in Europe with average hotel prices at 55, 57 and 65 euros respectively. On the other hand, Zurich, Amsterdam and Dublin are the most expensive with average hotel prices at 150, 146 and 141 respectively. Hotel prices have fallen in the majority of the European cities listed on the trivago tHPI. Vancouver records the most significant month-on-month hotel price decrease in October among all 50 cities listed on the tHPI, with the average price falling 29 percent to 132 euros per night for a standard double room. With an average hotel price of 110 euros per night this month, which is 6 percent higher compared to September, Madrid is the only European city on the index registering a month-on-month price increase for a standard double room in October. On an international level, Dubai has the highest month-on-month increase in hotel prices in October, with the average rising 30 percent to 172 euros per night. Furthermore, the average October price for a standard double room in Marrakesh shows both a year-on-year and month-on-month increase of 19 percent. Lima is the least expensive city with an average hotel price per night of 45 euros for a standard double room, which is 12 percent lower than it was in October 2017. Also, with an average price per night of 55 euros, Mumbai sees the biggest year-on-year fall in hotel prices on the index this month: the average is down 30 percent compared to last year.